Egypt Key Radio. Egypt Key Radio bring the egyptian knowledge to the world. An afternoon in Suez with Egyptian Archaeologists, Egyptologists Ladies. 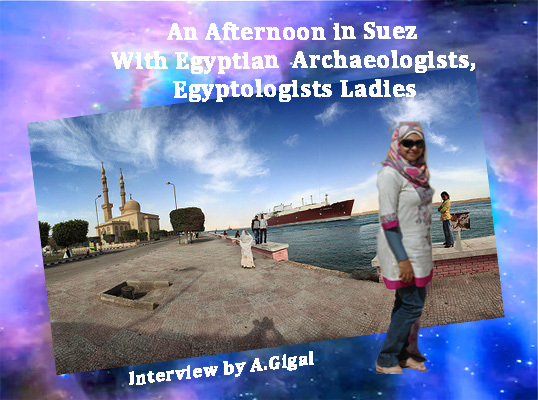 An Egyptian curator at the Suez Museum with her colleagues are speaking about their free online archaeology magazine in an informal interview with Gigal.